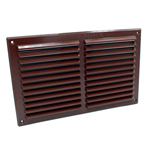 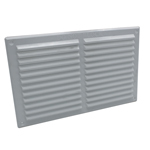 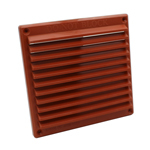 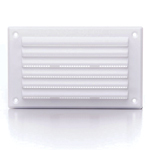 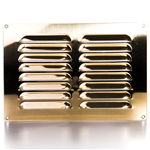 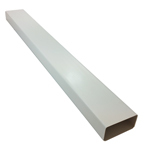 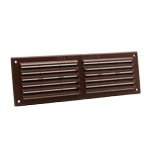 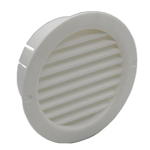 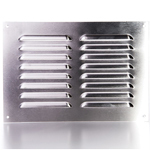 Plastic louvre grille for internal and external use. 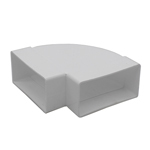 Free Area: 8,800mm² (88cm²) per unit. 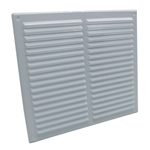 Plastic louvre grille. 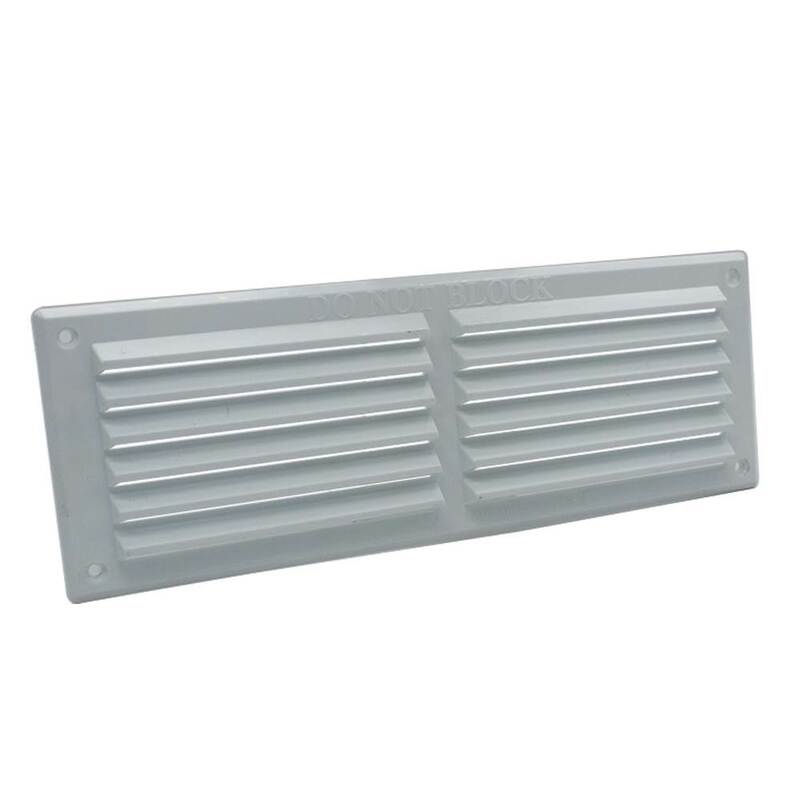 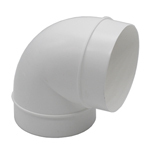 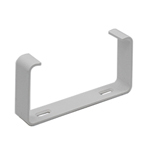 Size: 271mm L x 95mm H. Free Area: 8800mm² (88cm²) per unit. 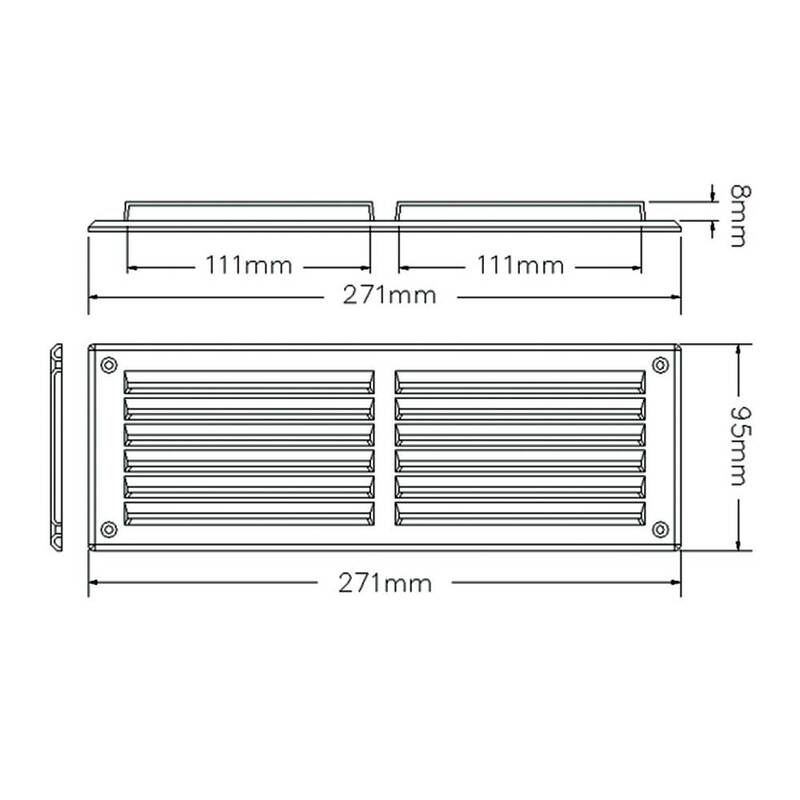 Needed this make of grille to match existing so happy with purchase.